Support for multiple transactions within a portfolio. Searches delivered to your nominated contact. Provide us with the property addresses, the searches required and the boundary plans. We will create individual cases, upload the plans and order searches for you. Searches will be delivered as they arrive to your nominated contact. Each property will have its own case showing the expected delivery dates of any outstanding searches. The case will also show the search alert screening results and a full audit trail of activity. There are no additional fees associated with this service. You only pay for the searches that you order which are also subject to the usual bundle discounts. The total cost of searches will be agreed before the portfolio is processed. 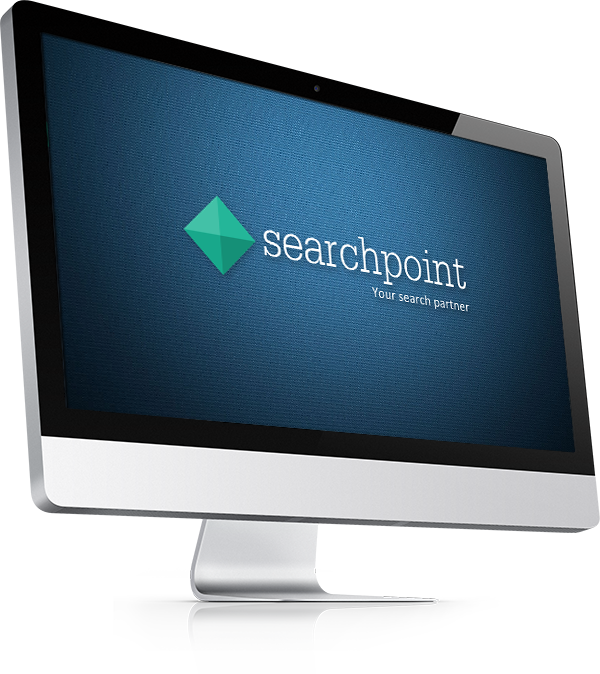 The ability to order multiple searches on multiple properties quickly and easily. A single point of contact dedicated to your portfolio. Searches sent as soon as they arrive or batched for convenience. Free service – No additional charges, you only pay for the searches you order. Available for residential or commercial properties, no minimum order. Order Confirmations and Search results will be sent by email to your nominated contact.